SASKO wanted us to develop a campaign idea that built meaning behind the brand’s 80 years of heritage in milling and baking. They also wanted to take a single-brand approach for the first time, and showcase their full product range (flour, bread and bake mixes) as opposed to the individual categories. Women get a lot of their cooking skills and techniques, as well as their recipes, from their mothers. But there is a generation gap, and a younger woman may prefer newer techniques or appliances while her mom might tend to stick to the more traditional. Still, they respect and love each other for it. 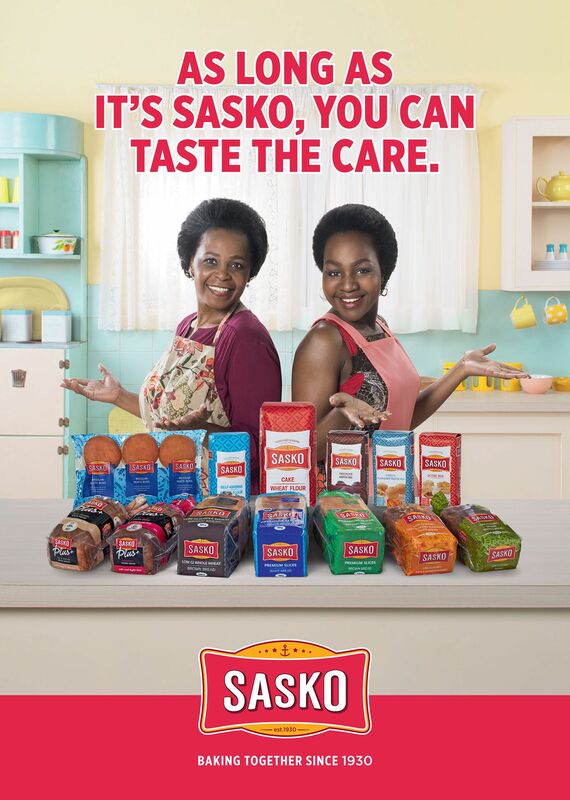 This campaign depicts a mom and daughter each doing things her way, in order to demonstrate that SASKO has been around for generations and that even though they have different recipes, preferences and food preparation techniques, as long as the brand is SASKO, the taste will be delicious. Research conducted by Millward Brown’s Adtrack revealed the commercial outperformed our competitors and category average in terms of likability. The target market also cited the commercial as the most distinctive and interesting when compared our competitors.